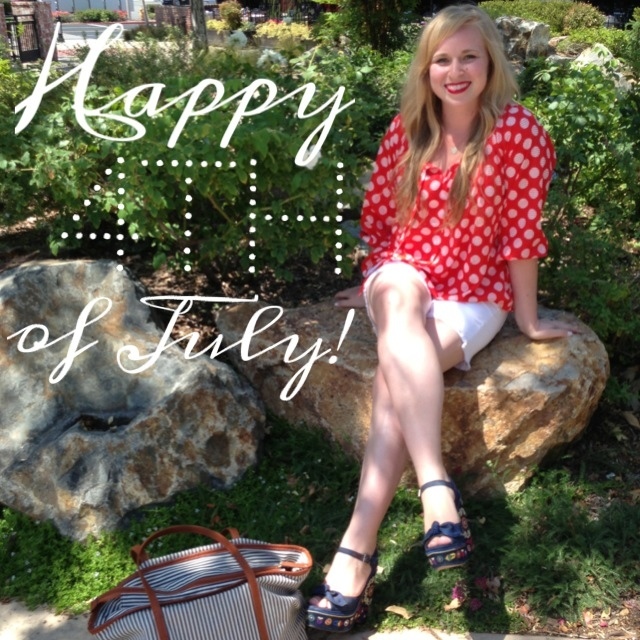 I love the Fourth because it's fun to outwardly show how proud I am to be an American. Decked out all in the red, white & blue! I hope everyone has a blast with friends & family this Fourth of July!